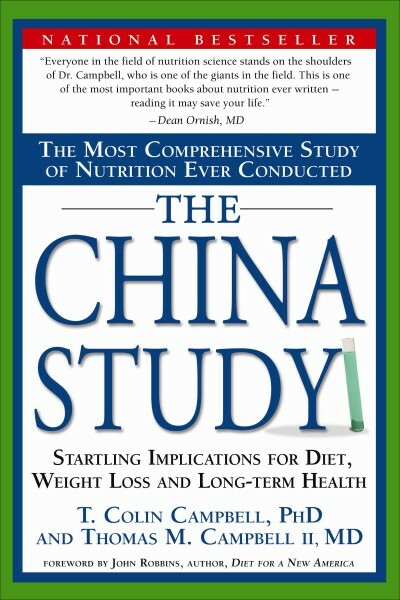 The China Study, with over one million copies sold, has been hailed as one of the most important health and nutrition books ever published. It revealed that the traditional Western diet has led to our modern health crisis and the widespread growth of obesity, diabetes, heart disease, and cancer. Based on the most comprehensive nutrition study ever conducted, the book reveals that a plant-based diet leads to optimal health with the power to halt or reverse many diseases. 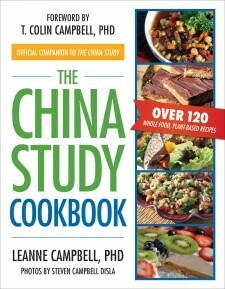 The China Study Cookbook takes these scientific findings and puts them to action. 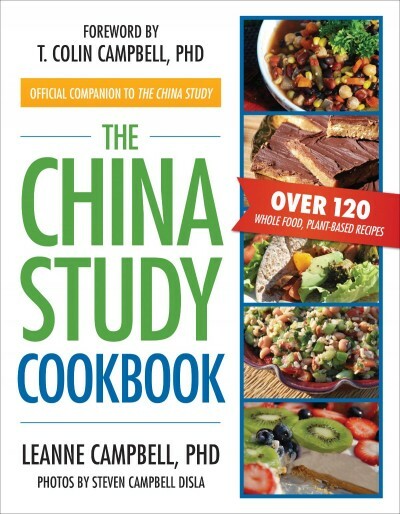 Written by LeAnne Campbell, daughter of The China Study coauthor T. Colin Campbell, PhD, and mother of two hungry teenagers, The China Study Cookbook features delicious, easily prepared plant-based recipes with no added fat and minimal sugar and salt that promote optimal health. 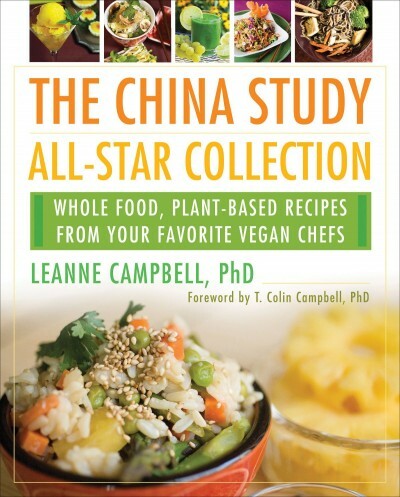 LeAnne Campbell, PhD, is the author of The China Study Cookbook and the editor of The China Study All-Star Collection and The China Study Quick & Easy Cookbook. 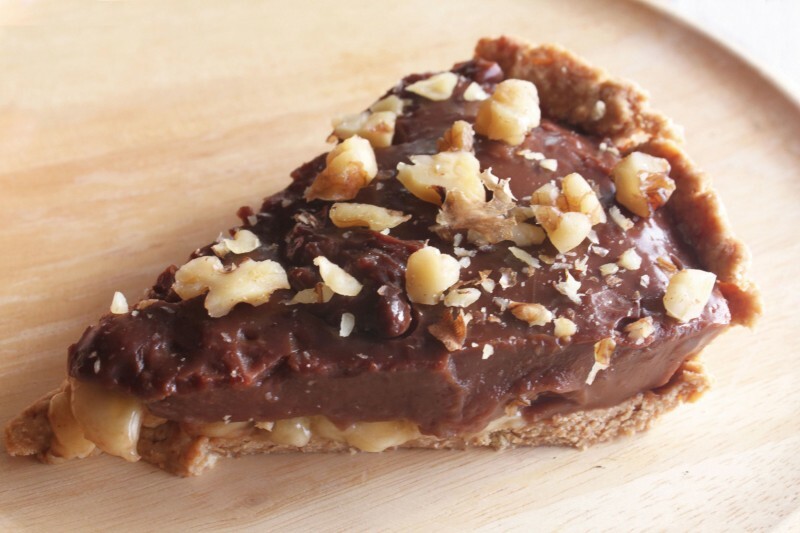 She has been preparing meals based on a whole-food, plant-based diet for almost 20 years. 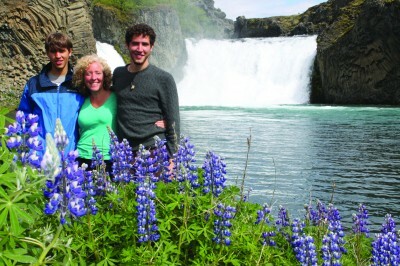 Campbell has raised two sons—Steven and Nelson, now 18 and 17—on this diet. 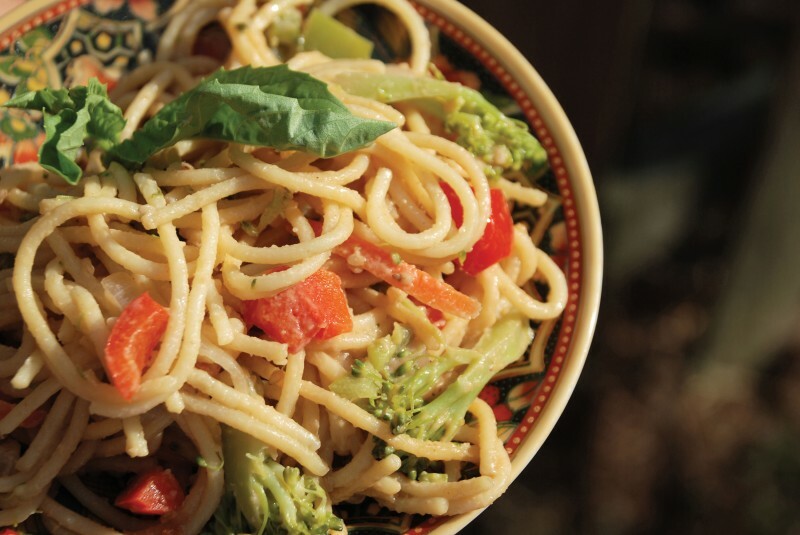 As a working mother, she has found ways to prepare quick and easy meals without using animal products or adding fat. 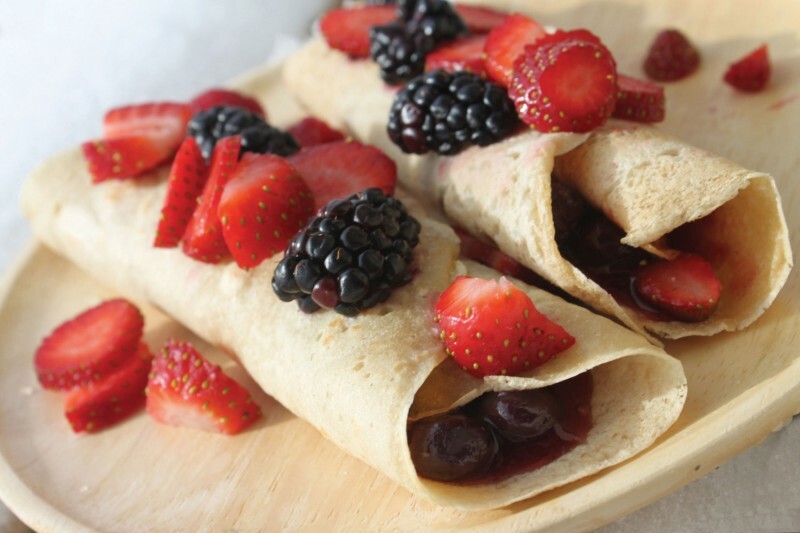 Raspberries can be substituted for the blackberries in this recipe. These tea cakes are delicious served at breakfast. 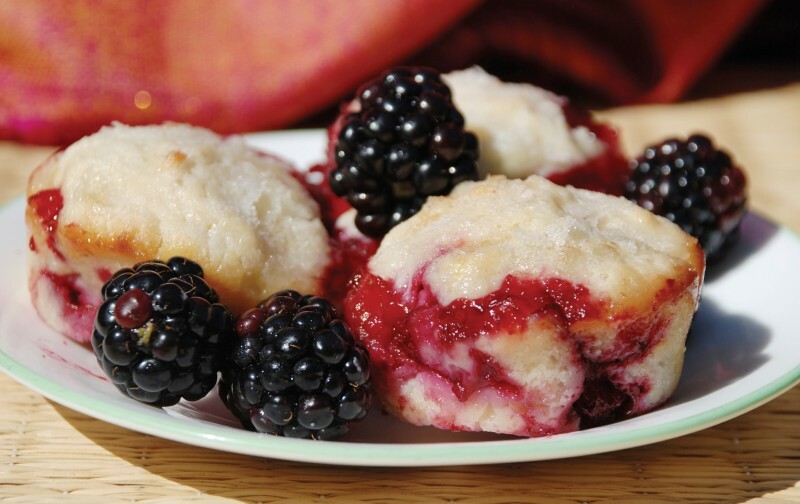 Line a 12-cup muffin pan with paper liners (or use a nonstick pan). Combine flour, Sucanat, baking powder, and zest in a medium bowl. Mix together soy yogurt, milk, lemon juice, and egg replacers in a separate bowl. Pour the wet mixture into the dry mixture and stir until just moistened. Spoon mixture evenly into the prepared muffin cups. Sprinkle coconut over the tops for decoration, if desired. Bake in preheated oven for 45 minutes, or until a toothpick inserted into the center of a tea cake comes out clean. Cool slightly before serving. 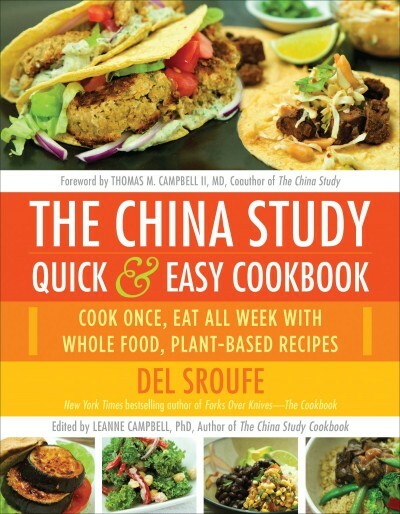 The China Study Cookbook combines the best and healthiest practices of the plant-based movement with no-oil dishes you and your family will love.